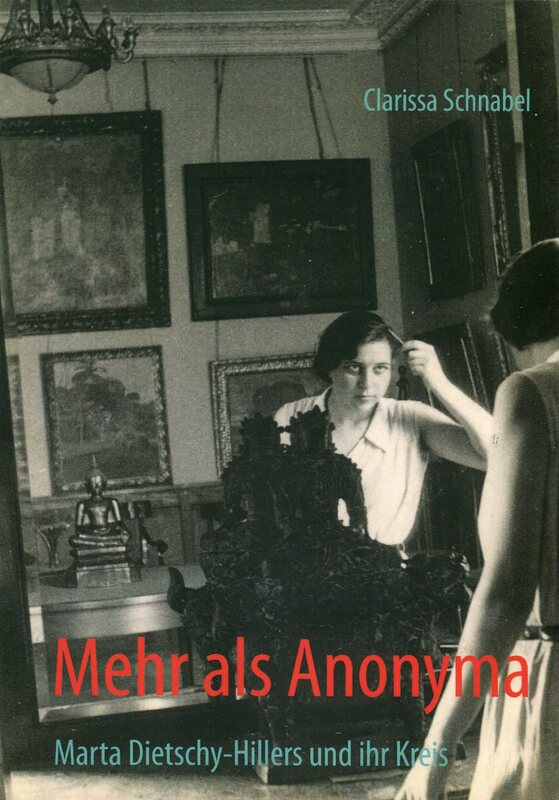 Marta Hillers was born in Krefeld on May 26, 1911 as the eldest child of Johannes and Petronella Hillers. Krefeld then was an upwardly mobile city with a strong tradition of silk and velvet production; Johannes Hillers had worked his way up from simple weaver to managing director. The couple’s second daughter Erna and son Hans completed the family. The First World War put an end to Krefeld’s rise, and Nella Hillers and her children, too, were confronted with changes when Johannes Hillers was conscripted into the German army in 1916. On September 9 of the same year he was reported missing in action at Verdun. He was 32 years old. Nella Hillers took on a job to earn a living for her family, but when she fell ill they became dependent on state support. 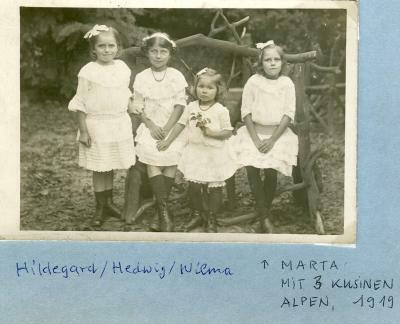 Shortly before the end of the war Nella Hillers took her children to her home village of Alpen which, as a rural community, provided a steadier food supply than the industrial Krefeld. Marta Hillers in 1945 was no stranger to enemy occupation. 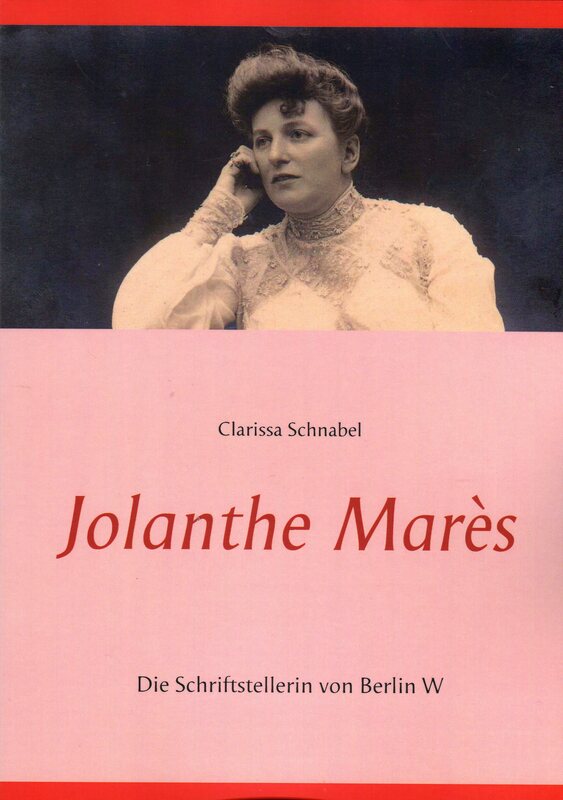 Her earliest published article „Kriegskind“ („War Child“) was a piece on her childhood and youth during WW1 and the post-war Belgian occupation of Krefeld. On the night of November 8, 1918 the November Revolution reached Krefeld. Insurgent soldiers freed prisoners all over town and, following the Kaiser’s abdication and the appointment of Social Democrat Friedrich Ebert as Chancellor, set up a revolutionary council. Aside from the change in leadership, the administrative body remained intact. Even the revolutionaries were keen to preserve order with view to the coming difficulties of supplying the population with food, abandoning war for peace economy, demilitarisation, and taking care of soldiers either returning to or passing through Krefeld. Security personnel from the free labour unions supported the police in keeping order. But hardly four weeks later, on December 7, the short interlude ended with the arrival of the first Belgian troops who ordered the dissolution of the revolutionary council. For ten days after the beginning of the occupation, the Belgian officials kept citizens of Krefeld and members of the former council hostage to guarantee obedience to their decrees. Those decrees included the disruption of all connections across the Rhine, clocks had to be switched to Belgian time, taking photos was forbidden, letters written in the German cursive were not to be conveyed, a curfew was in force, petitions had to be written in French, gatherings needed approval, all publications had to pass censorship, the ringing of church bells was controlled by headquarters, every citizen had to carry an identity card stamped by occupation authorities and needed a licence to leave the city or the district. Jurisdiction was in Belgian hands. Quite ordinary decrees under an occupation, to be sure; but the decree to lift one’s hat in front of Belgian flags gives the appearance of having been borrowed from Schiller’s Wilhelm Tell. On December 11, further 4000 troops reached the city. Officers and later ordinary soldiers, too, were billeted in citizens‘ homes. Aside from the occupation, it was mainly the economic situation that made things difficult for the people of Krefeld in post-war years. Food was in short supply, coal hard to come by, the prices of electricity, gas, water and raw material went up. Living space was sparse, owing not least to requisitions by the occupation authorities. The black market thrived. High unemployment led to low wages which in turn brought on strikes. Inflation went beyond all scope. Again and again violent tumults broke out in the early 1920s, shops were plundered, and sometimes armed forces had to step in to restore peace. What must it have been like to grow up in tumultuous times like these? Certainly there was some „everyday life“ even amidst political change, amidst poverty, inflation and tumults. Not without reason Marta Hillers would, twenty years later, describe a similar everyday life amidst chaos in her diary. An anchor of stability seems to have been her pious grandmother Petronella Daniels, whom Marta mentions lovingly several times. Her family being poor, one would assume only Marta’s brother would have been allowed a higher education under those circumstances. (As a rule, children at that time finished school with 14 to enter an apprenticeship.) However, all three Hillers siblings managed to get a scholarship. 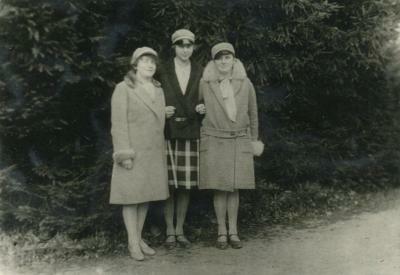 In 1925 Marta entered the local girls‘ secondary school. She did well in the language classes (German, English, French, Latin) and in physical education; not so much in the natural sciences, and Singing was by far her worst subject. Belgian occupation ended in January of 1926, accompanied by celebrations and the return of expellees. In March, President von Hindenburg visited the Rhineland that had finally returned to Germany. It would have been the elections on May 20, 1928. On her visits to the various assemblies Marta Hillers developed sympathies for the catch phrases of the Communist Party, promising a better, more just world without rich and poor – the „bright beacon“ to young Marta. On the grounds of communist and anti-religious activities she was expelled from school in 1930. 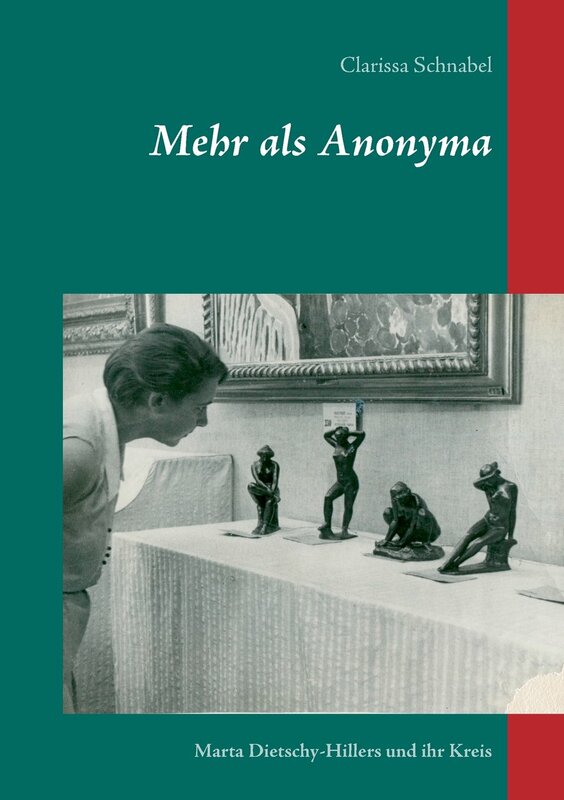 In the summer of 1931 Marta Hillers worked for DEROP (German trading company for Russian oil products) in Düsseldorf and did party work as a women’s instructor in the Communist Party’s branch in Benrath as well as a writer for the German and Russian party press. Finally, she embarked on a new adventure: Her next stop in September ’31 was Moscow. The Soviet photo agency Soyusphoto (Союзфото) had been looking for a German-speaking employee. What seemed so bright a beacon about the idol Soviet Union? A perusal of those international communist newspapers and magazines Soyusphoto supplied with pictures answers the question. Each issue compared the paradisiacal life of Soviet citizens with the misery of workers in capitalistic states. In fact the Soviet Union was often groundbreaking especially in the field of medicine. But of course life there wasn’t as bright as communist papers wanted it to be. Many German communists, having believed in the truth of their party press, were shocked and aghast upon being confronted with the real life in the Soviet Union. It wasn’t just the poverty that appalled them, but even more so the lies of their own people who had glorified everything in their reports. The justifications for it were as manifold as they were simple: Reality wouldn’t improve upon being reported as bleak as it was; on the contrary, if it was reported in the way it should be, this might encourage investors to bring money to the young Soviet Union. With this, a state that up to now only existed in visions of the future could actually be created. Negative press, however, could only damage the cause, present communism in a bad light and prevent the world revolution. Can anyone blame those who believed only too willingly in a real existing better world? Not a small part of the communists of those years were idealists, not revolutionaries for revolution’s sake; believers, if one will, who were looking for „their temple and their offerings“ in this form. Probably young Marta Hillers belonged to those world changers as well. But she, too, was disillusioned by her personal experiences in the would-be workers‘ and peasants‘ paradise. Not without reason she would write about her renunciation of starry-eyed idealism after just another disillusionment in her diary. For now, though, the young woman lived happily in the present. Up to May 1933 she travelled widely through „European Russia“, Poland, Georgia, Armenia, Turkey, Greece, Italy and Sicily. Although she had applied for membership in the Communist Party of the Soviet Union in November 1931, she didn’t wait for confirmation. 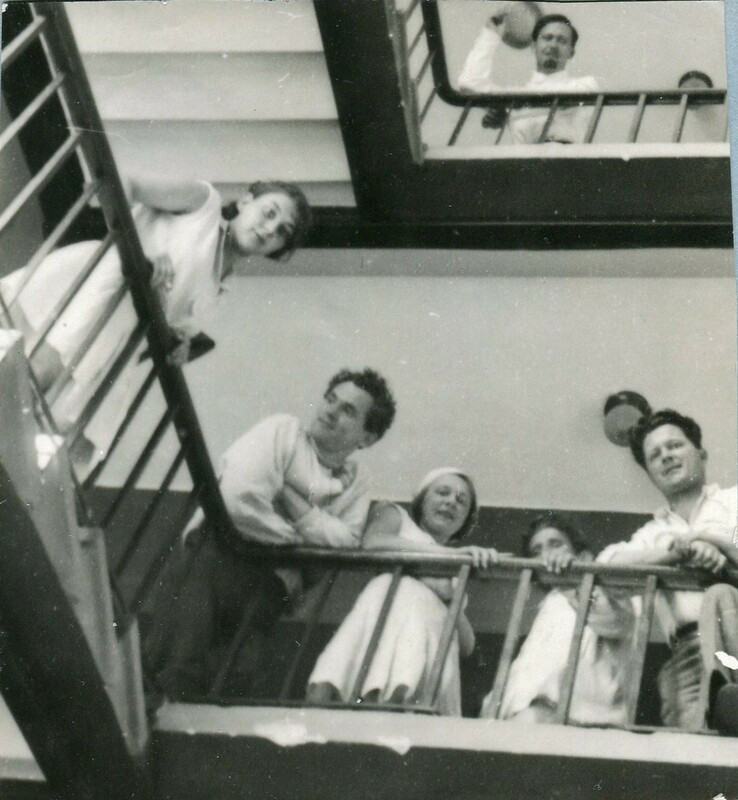 In the company of an employee at the French embassy in Moscow she left the Soviet Union, went to Paris and got her certificate of access to higher education. Following this, she studied history and art history at the Sorbonne until July 1934. Dieser Beitrag wurde unter English articles, Marta Dietschy-Hillers veröffentlicht. Setze ein Lesezeichen auf den Permalink.